If you're a Bond fan, you've probably argued over which Bond is the best. 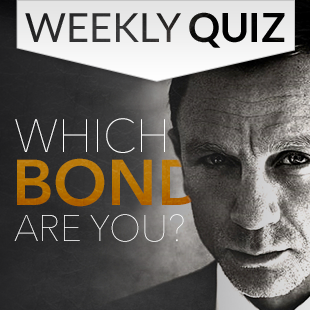 But have you ever wondered which Bond you are? Find out by taking this quiz! Many thanks to Escapist community member Barbas for creating this quiz!